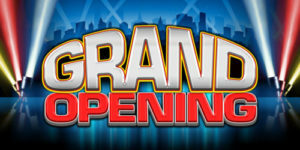 Welcome to the Grand Opening of High Street Domains! The new service where we can help you buy the right domain name, broker the sale of your domain name, or purchase one of our valuable domain names directly from us! We here to help, whatever your business needs!